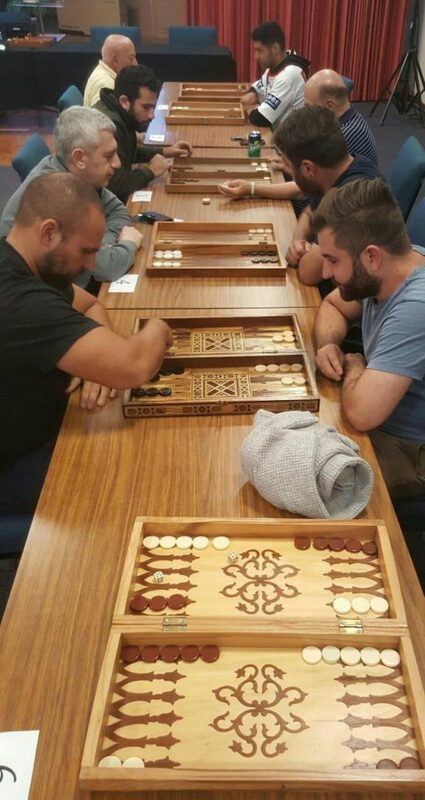 Tavle, nardi, or backgammon, has been a favourite of our Armenian ancestors dating back many centuries. 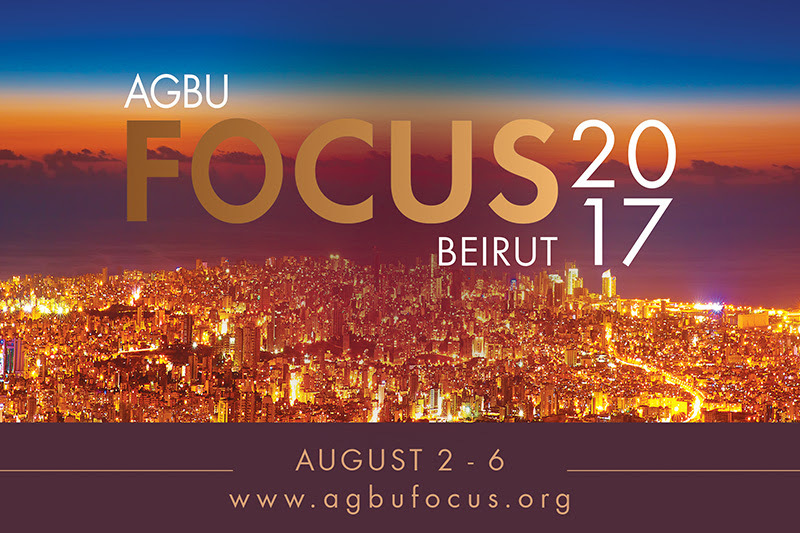 In the spirit of keep thing long held leisure activity alive, on Saturday 8 April, 2017, AGBU Youth ran its first ever competition night. 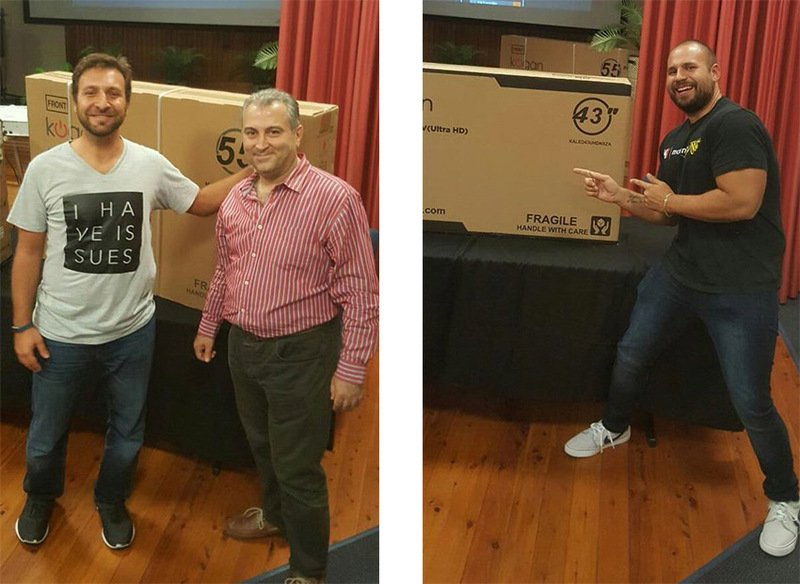 There was a big bounty on the line with the top prize of a 55” 4K TV and the runner-up prize a 45” 4K TV for these backgammon-board warriors as they headed into battle. With a room of keen entrants, ready to roll the dice, the round robin began. Plenty of games were enjoyed alongside the delicious cuisines for the night, lahmajoun. As the round robin came to a close 16 eager competitors headed to the sudden death rounds! Competitive tension filled the room as each of the matched up duo’s picked their board and set themselves up for a best of 5 series. There was a lot of excitement as 16 became 8, 8 became 4 and finally, 4 became just 2. 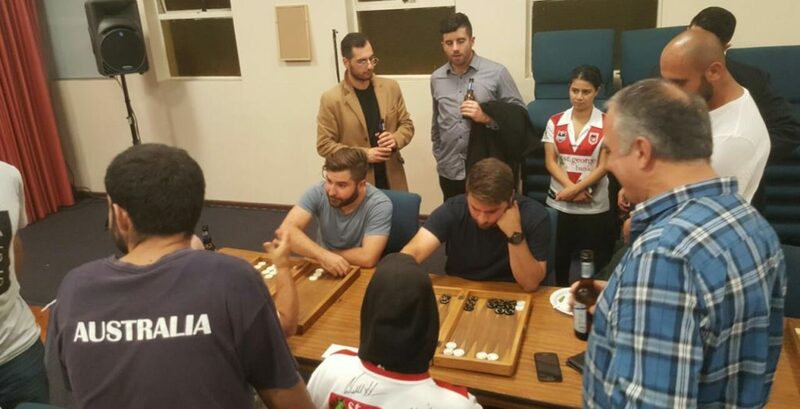 The final two competitors Vrej Kurumlian, an AGBU alum who recently came to Sydney from Aleppo, and the home-grown Sydney sider Ivan Pavlović, battled it out to see who would return home with the bigger screen. After the games were done it wasn’t just the winners who went home with a smile. Thank you to those who joined in and came to support us on the night. We hope to see you all again next time around! We would also like to extend a special thank you to Aris Arzumanian and other members of the community who provided donations towards the prizes for the night. 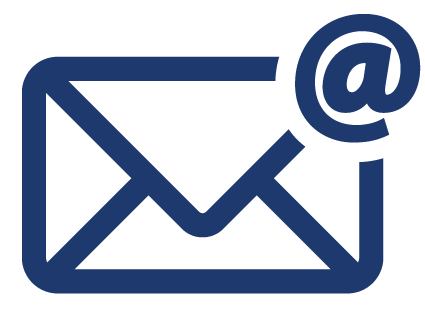 Your support is warmly welcomed and deeply appreciated.